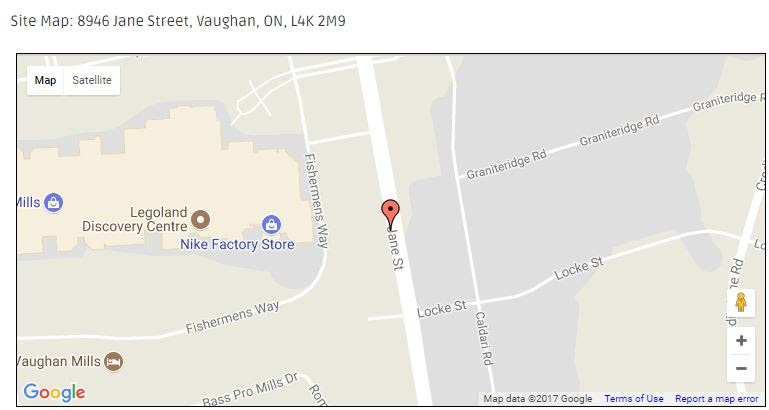 Charisma Condos is located seconds from two of Vaughan’s most popular landmarks, Vaughan Mills and Canada’s Wonderland. 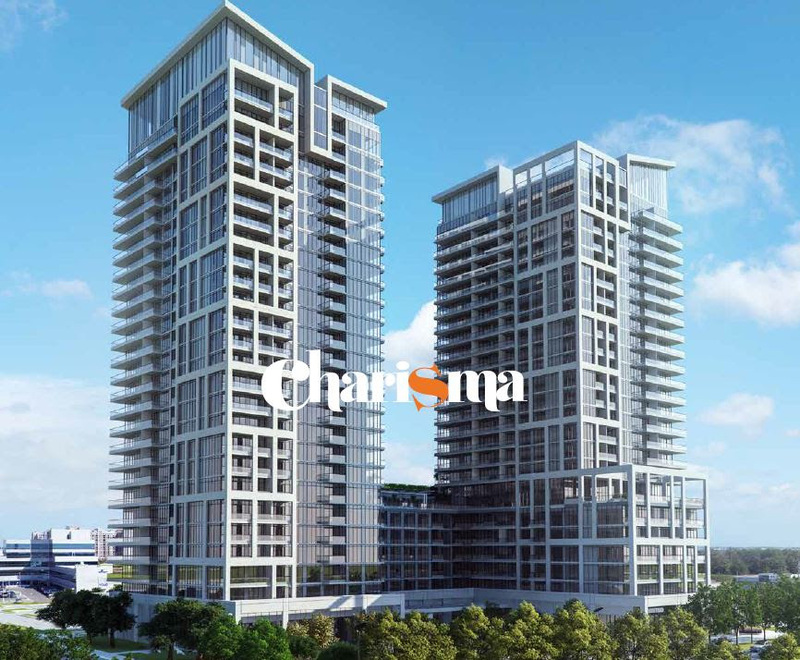 Charisma Condos is a proposed 5 towers situated in 3 buildings. The revised proposal consists of two 30-storey apartment buildings, one 26-story apartment building, and two 28-story apartment buildings. 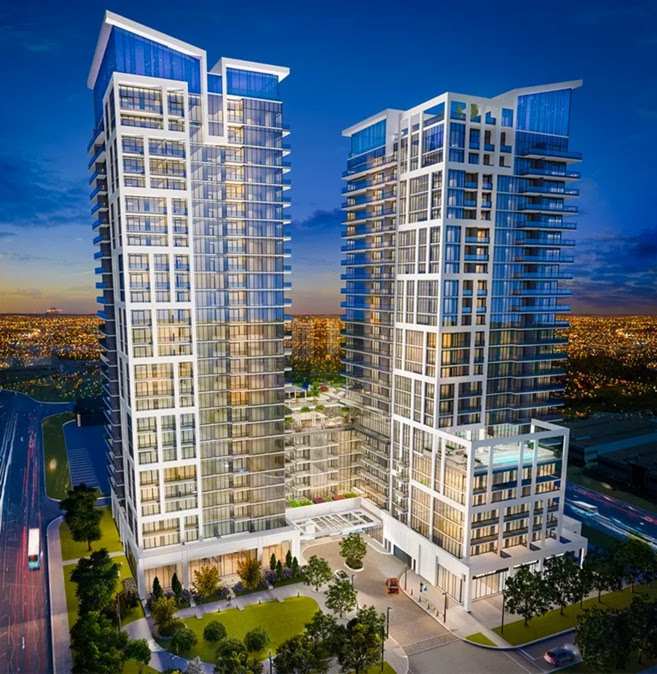 The podiums range E2 Condo from two to six storeys that will hold residential units and commercial uses. There will be a proposed 1,814 residential apartment units and 3,014 square metres of commercial gross floor area. There will be a proposed 2,573 parking spaces available of which 272 are for visitors and 91 are for commercial parking spaces. 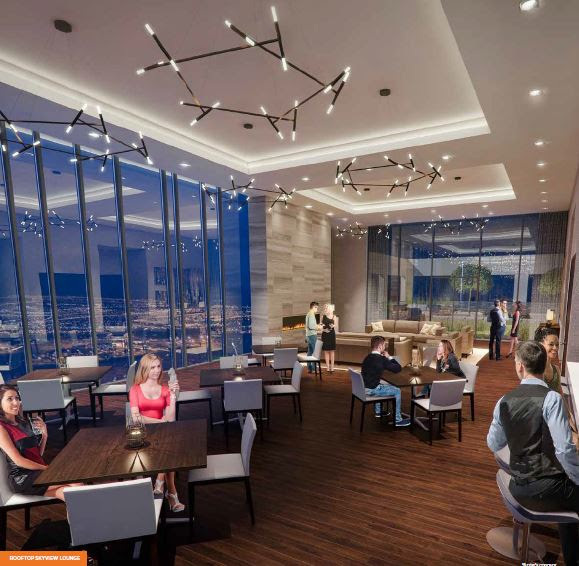 Charisma Condos combines luxury living with all the vibrant urban conveniences a world-class shopping and Panda Condo entertainment complex has to offer. 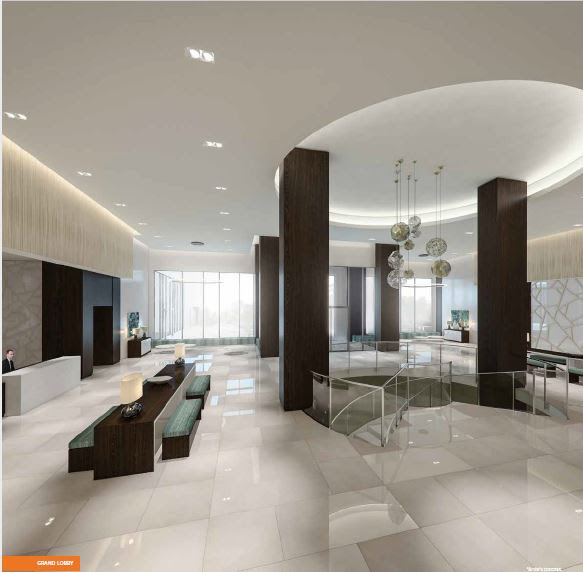 Be part of Vaughan’s most ambitious condo developments in the city’s recent history. 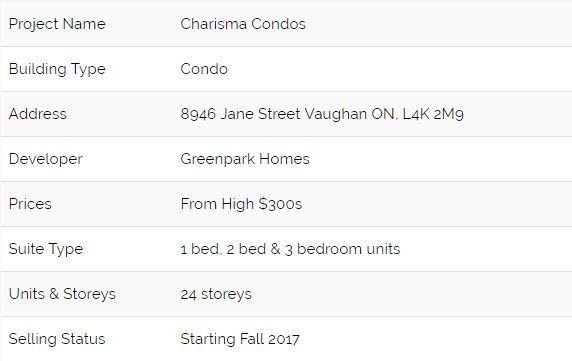 With prices starting from the upper $200s and impressive amenities, Charisma Condos sure does live up its name! Residents can expect to benefit from a spacious theatre room, convenient pet grooming room, WiFi lounge, billiards/games room and Bocce courts! 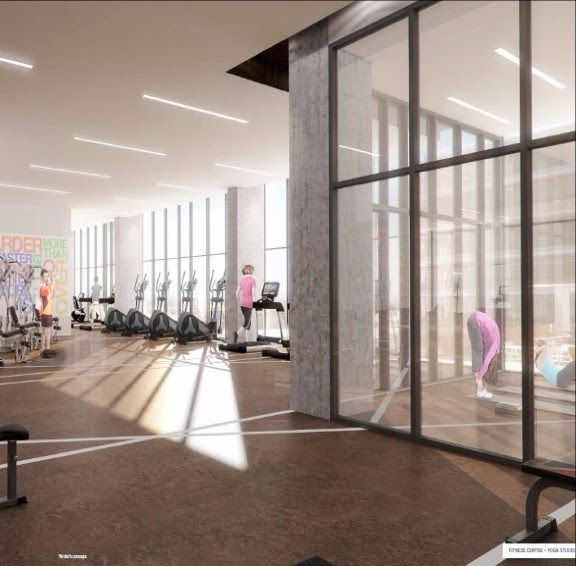 A calming wellness centre, fresh swimming pool, rooftop skyview lounge and a beautiful terrace are also on the list of Charisma Condo’s mind-blowing amenities. Photo ID and Cheques will be required to purchase a unit. Homelife Miracle Realty Ltd. Brokerage. Tej Thakor, do not represent Builder and are not the exclusive brokerage for the builder. We do not take responsibility for changes to renderings, floor plans, prices, or other content related to this project.